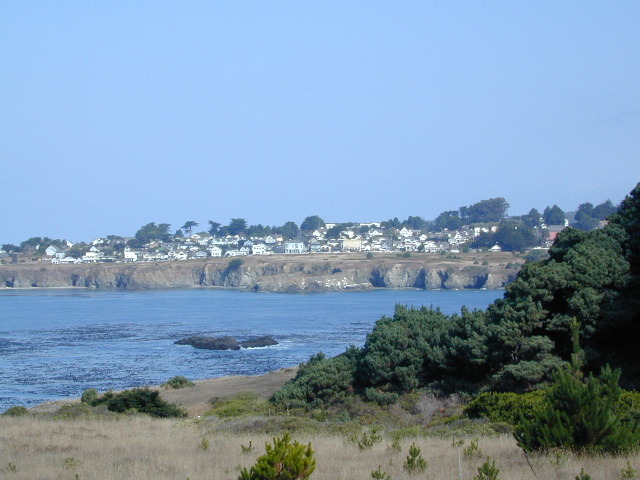 The remainder of camp accommodations are State Parks and State Beaches on the Mendo coast, offering developed campgrounds and most are first come, first serve. 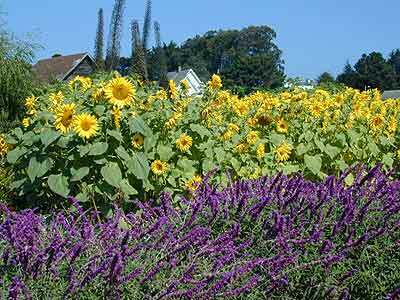 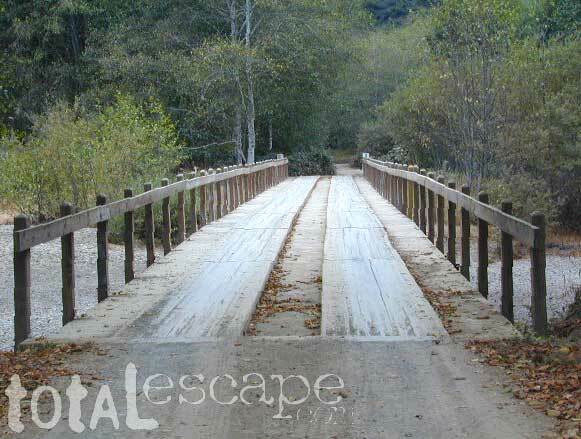 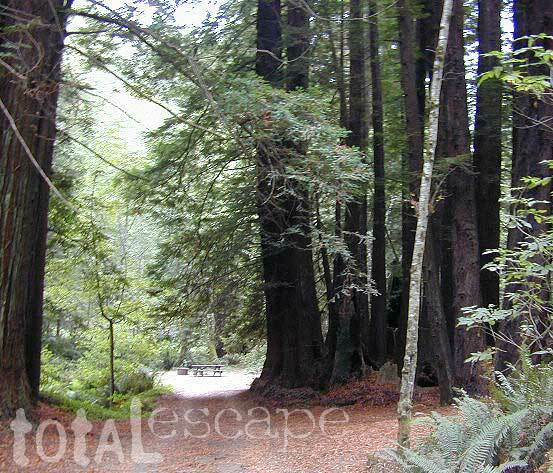 There are no campgrounds inside the popular, historic village of Mendocino, CA , but two state parks are within a mile to the north and south side of town: Van Damme Campground & Russian Gulch Campground. 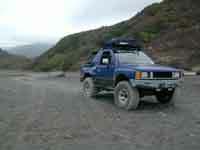 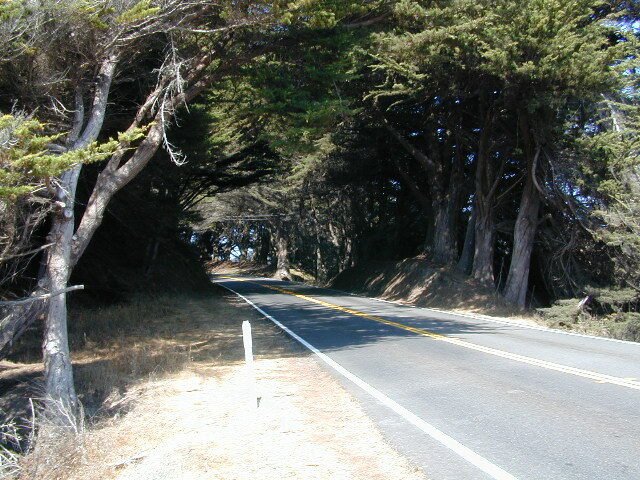 Local KOA and a few private RV parks make up the rest of the scenic coastline.